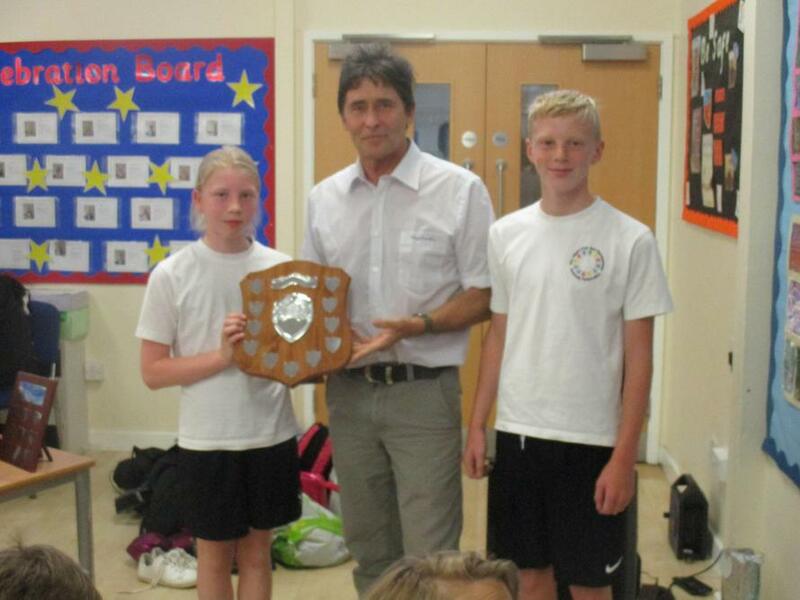 On Friday 14th July Albert Pye hosted its first 'Festival of Sport'. The festival was designed to showcase the new and traditional sport the pupils do. 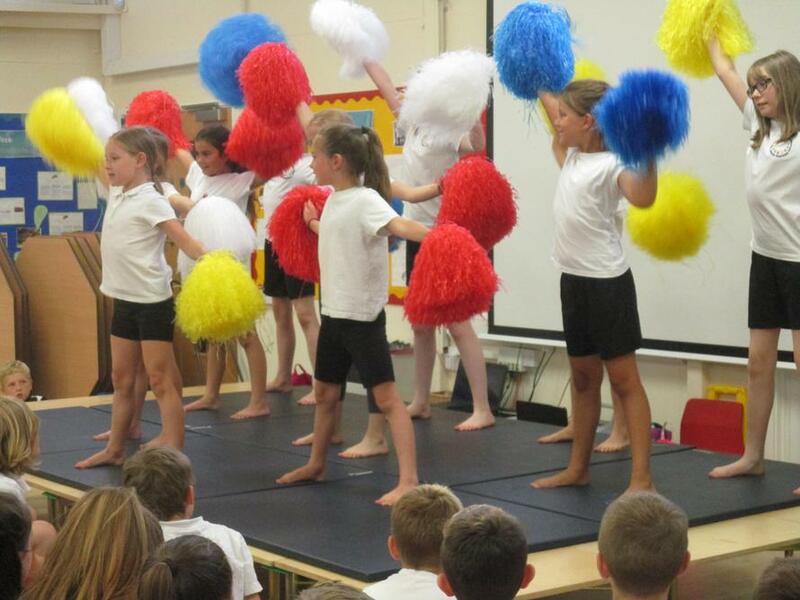 During the event we had 103 pupils from Reception right up to Year 6 demonstrating their amazing talents. The finale was the showing of the Health Club video and presentation of all the different county finals teams. Our thanks must go to all the parents for supporting this event.